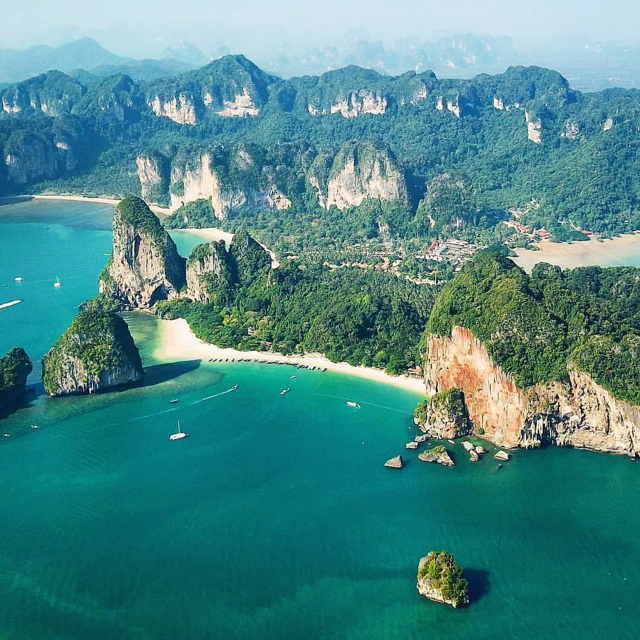 Each month we will feature some of the best instagram accounts we have found featuring Thailand. We will be featuring those we think have captured some of the magic of Amazing Thailand and share beautiful photography. 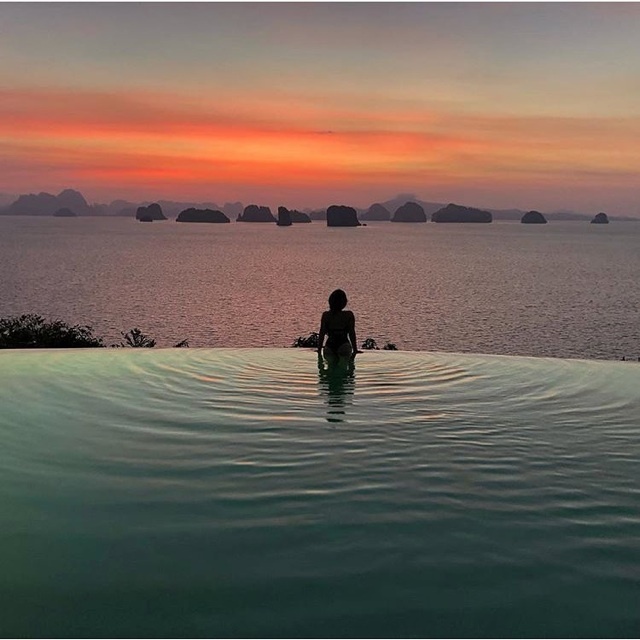 This feed curates and shares beautiful images from Instagram users all around Phuket. 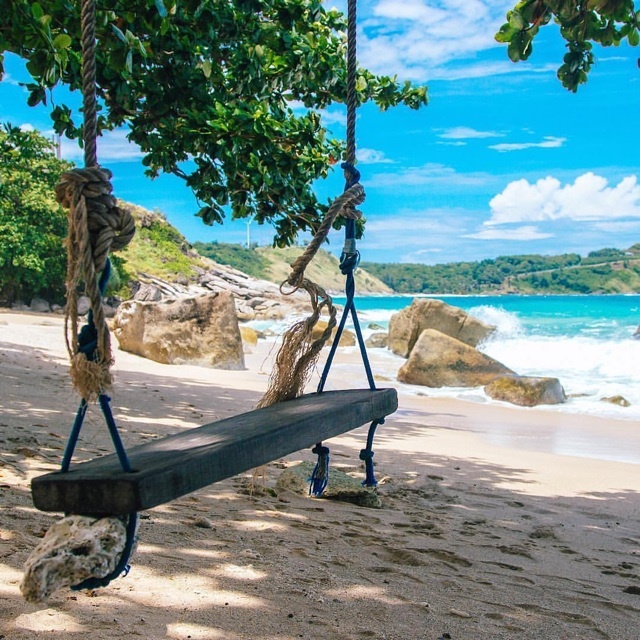 Expect pics showing off the stunning beaches of the area complete with swings or hammocks you can picture yourself in and a sprinkling of awesome sunsets. This account is curated by @patoss and features stunning photography that celebrates Thailand. …. This account is choc full of breathtaking lanscapes, culture, temples, festivals and action shots from all across Thailand. Amazing sightseeing and holiday ‘must-do’ inspiration. The official account of the Tourist Authority of Thailand. 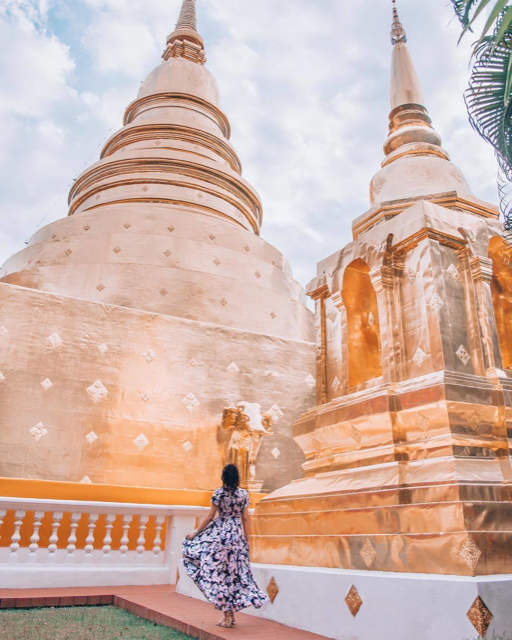 Tag your pics with ThailandInsider to be featured. 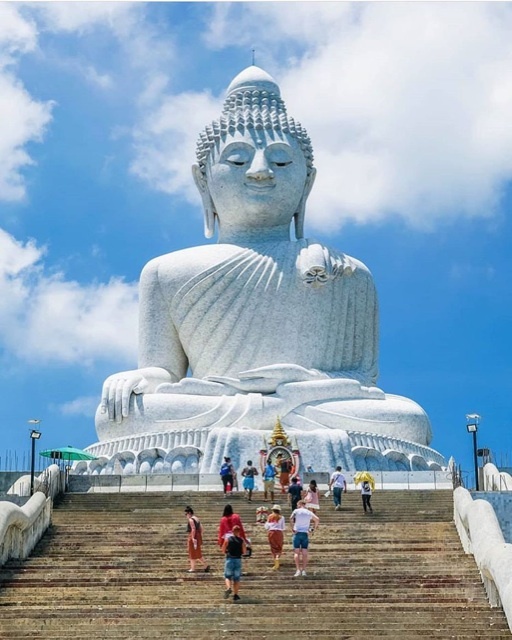 They share information on what’s on and where to visit in Thailand and feature health and wellness content as well as lots of other things to see and do. A favourite of ours - the feed literally looks like a series of picture perfect postcards depicting the beauty of many of the Thai islands. 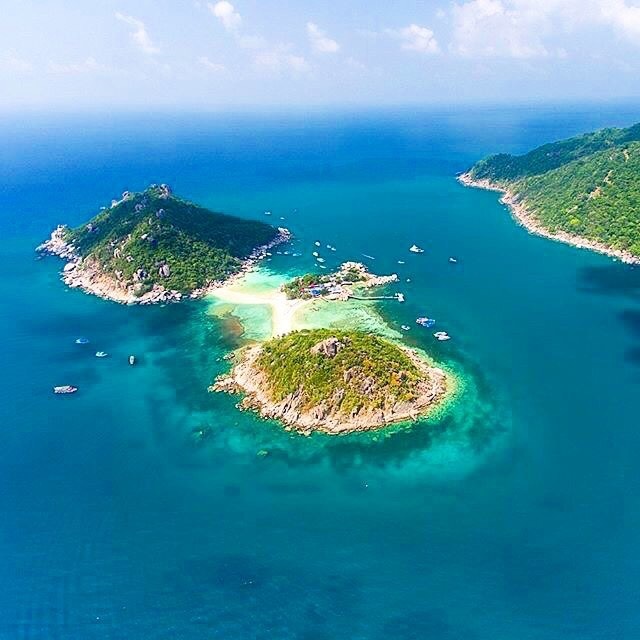 We love this aerial pic of Koh Nang Yuan. Curating simply beautiful pictures from across Thailand. With glimpses of beaches, ocean and architecture. Tag #TheBeautyofThailand to feature. 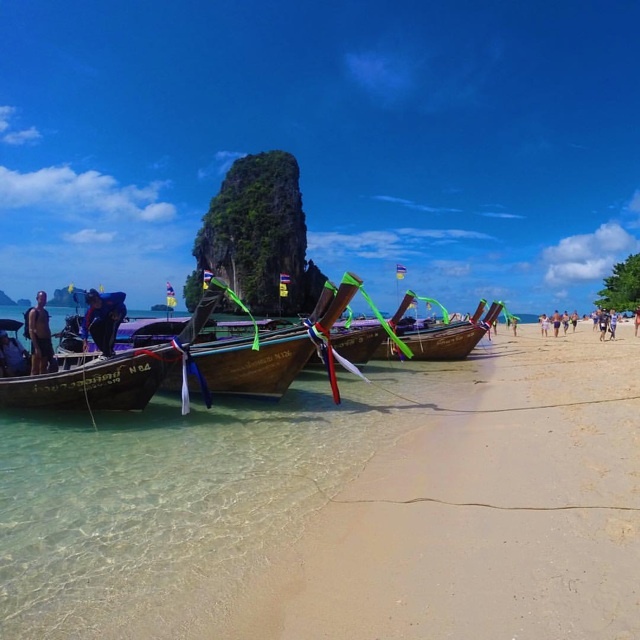 Shares beautiful shots that have been captured by travellers across Thailand. 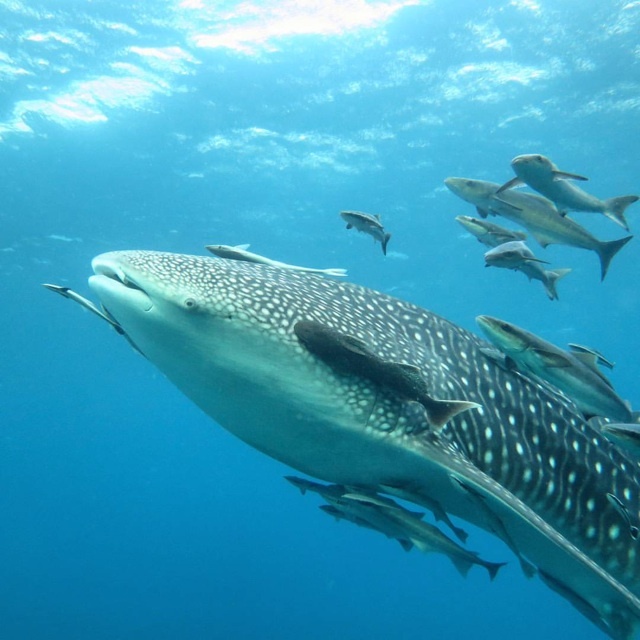 We’ve fallen in love with this feed, a scuba diving instructor currently based on Koh Tao shares her underwater experiences via photography.